for Pain, Fertility Health, Cosmetic, and Wellness. Expect to receive the personal attention you and your health deserve. ACM Center has made Traditional Chinese Medicine or TCM available to the community through services, education and treatments. Because of this, patients achieve their optimal health and well-being. Dr. Eileen Zhuo is the founder and lead licensed acupuncturist at ACM Center. In 1999, Dr. Eileen Zhuo opened the doors of Acupuncture and Chinese Medicine Center in Edina, Minnesota. It was with the vision of providing safe, effective, and natural alternatives in healthcare. At ACM Center, we strive to make a difference in each of our patients’ lives so that they can start a new path toward healing themselves…naturally. Always expect to receive the personal attention you and your health deserve. Passion and care can make the difference in one’s recovery and restoration of health. At ACM Center, we treat a wide variety of conditions and symptoms, including pain, stress, chronic fatigue, allergies, cold and flu prevention, weight control, and wellness maintenance. We are here to help you along the treatment path toward optimal health and well-being, both physically, emotionally, and spiritually. 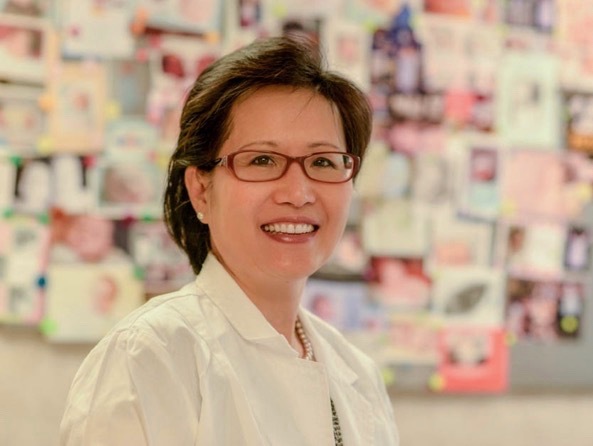 Dr. Zhuo studied and practiced both Western medicine and Traditional Chinese Medicine (TCM) in China. She has over 20 years of experience as TCM doctor and licensed acupuncturist in US. She also holds US Master Degree of Nutrition Sciences. We strive to provide safe, professional and trustworthy care to help YOU with pain, digestive problems, menstrual issue, infertility, allergies, anxiety, and wellness care. Chinese herbal medicine and food nutrition are a safe, effective, and drug free way to become well and stay healthy, naturally. They are an important part of the TCM theraputic method. Based on individual needs, we prescribe a personalized herbal formula, supplements and food nutrition plan to enhance your healing progress. At ACM Center, you will have an in-depth consultation and education. As a result of this, a safe and soothing acupuncture treatment in a comfortable and private treatment room will be offerred. Our therapies also include Chinese Herb Medicine as well as dietary and lifestyle suggestions. To get started, please call us TODAY at 952-820-0877. Feel healthier soon. 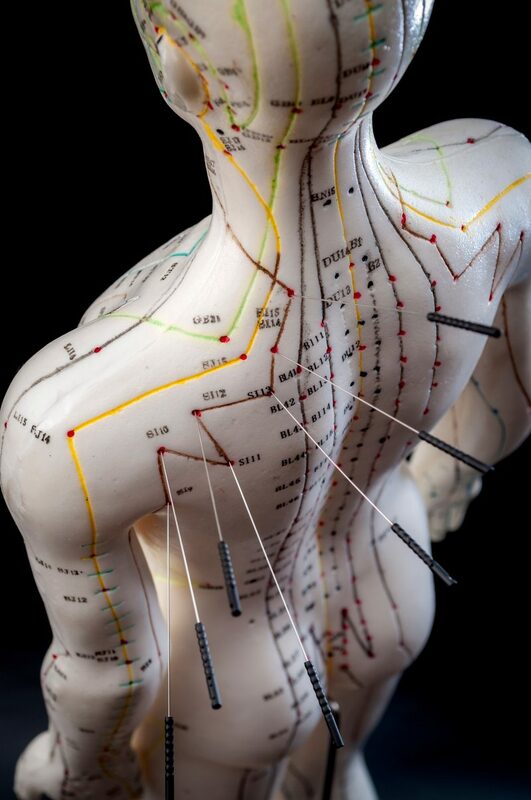 Acupuncture is recognized by the National Institute of Health (NIH) and the World Health Organization (WHO) to be effective in the treatment of a wide variety of medical problems. ACM Center and Dr. Eileen Zhuo believe that knowledge along with experience along with practicing experience can make the difference in your recovery and restoration of health.